Building successful Teams is what we do best. Building teams is like solving a puzzle. We know how to find the right people with the right skill sets to fit your team culture and to complete your perfect team. 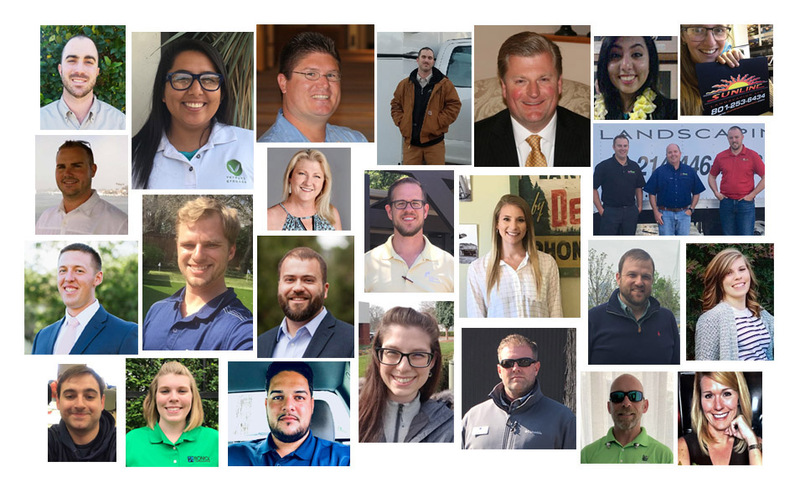 As leaders with over 80 years of combined green industry experience, we know the questions to ask you, and the questions to ask candidates. As a result, our team provides you carefully selected candidates every time. Let's work together to complete your picture of the perfect team. Contact us today! Article - How to Find Talent and Hire Smoothly - Click Here! Patrick came to us with a challenge – his longtime design sales leader for over 12 years, Adam, was leaving his team. Adam was also responsible for maintaining design relationships with all of the company's top maintenance clients. Patrick thought Adam would be a leader with the team until Adam retired. Despite the success the company was achieving, Adam wanted to change career paths and move into a different industry and move closer to family. With 8 weeks to prepare for Adam leaving, Patrick secured help from the McFarlin Stanford talent acquisition experts. We interviewed Patrick about his company, his culture, processes, ideal leader for this position, benefits they offer, and his strategic vision for growth. In less than 3 weeks, McFarlin Stanford presented a pool of three matching candidates that fit what Patrick needed. McFarlin Stanford helped Patrick through the entire process – asking the right questions, selecting the best candidate, making an offer, onboarding to the team, and finally, making sure the candidate succeeded in the new position. McFarlin Stanford helped find this candidate, Jane, from a national search. Jane was from out of state. It has now been 6 months and Patrick’s company has exceeded their goals in the transition – and is beyond pleased. Thank you Patrick for allowing us to search for the right team member!